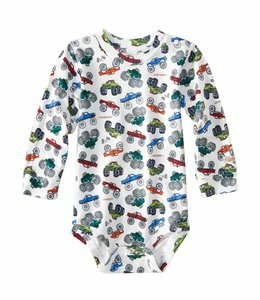 Select USPS Priority Mail for Low Rates on 2-3 Day Shipping! 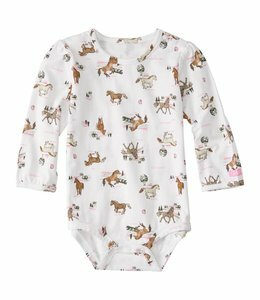 Baby girls' comfy long-sleeve bodyshirt that celebrates her love of animals. 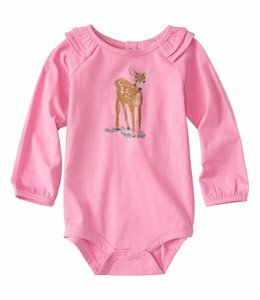 Baby girls' long-sleeve shirt, pants, and bib that honor the woods and fields. 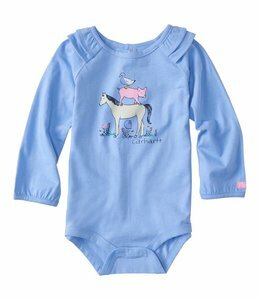 Baby girls' long-sleeve comfy bodyshirt that celebrates her love of horses. 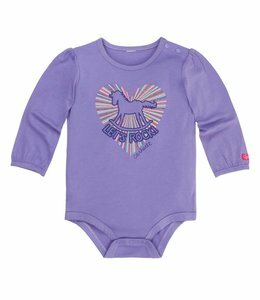 Baby girls' short-sleeve comfy bodyshirt that celebrates her love of animals. 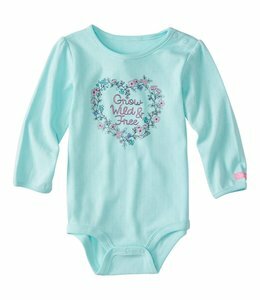 Baby girls' long-sleeve shirt, vest, and pair of pants built for comfort. 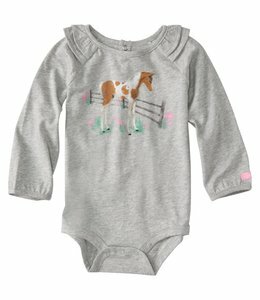 Baby girls' long-sleeve comfy bodyshirt that celebrates her love of the farm. 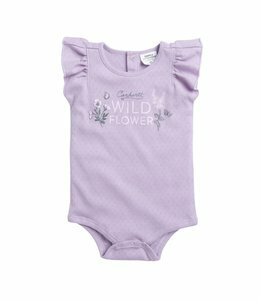 Baby girls' short-sleeve comfy bodyshirt that celebrates her love of nature. 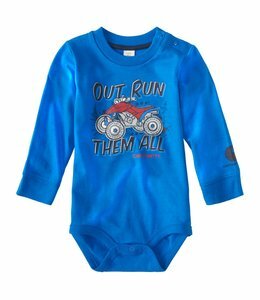 This Bodyshirt from Carhartt is perfect for your little one. 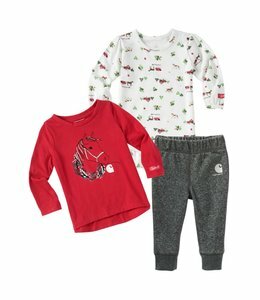 Your family's destination for quality clothing and a homecooked meal.